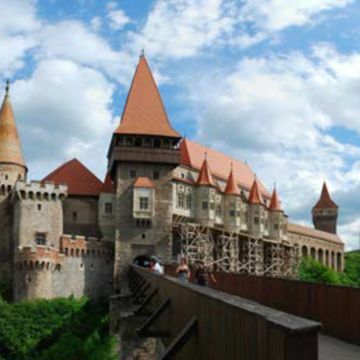 This day trip will take you on a land full of history, where you can find an important part of the Romanian origins. 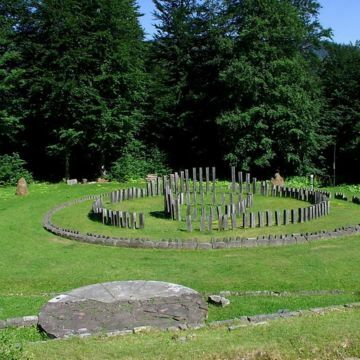 Take some steps in the past of our beautiful country through Sarmizegetusa Regia, Hunedoara Castle and Alba Iulia Fortress. 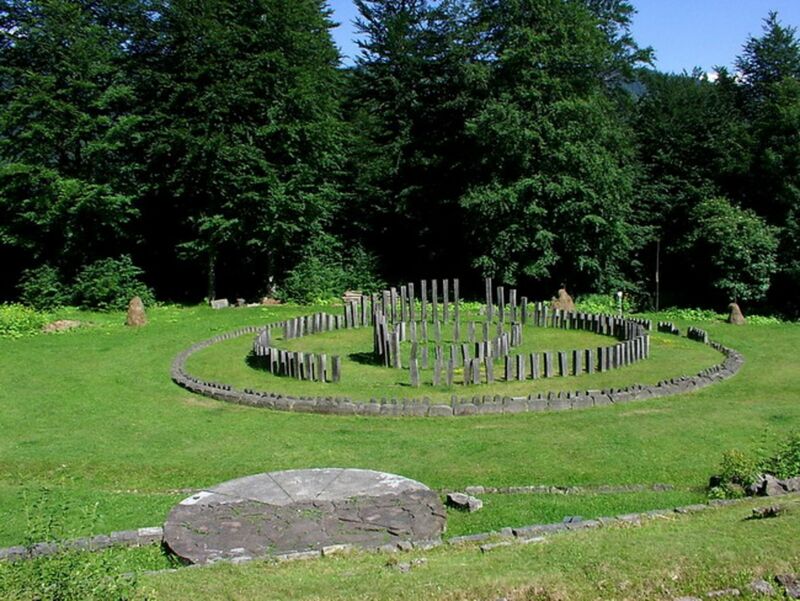 We start our trip in the morning with the archaeological site of Sarmizegetusa Regia, the most important Dacian fortification, religion and political center, part of the UNESCO World Heritage Site. 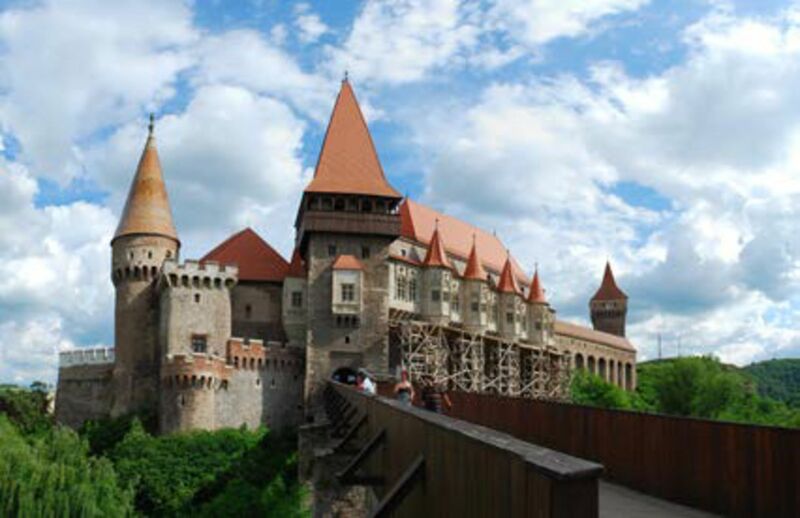 Next we drive to Hunedoara where you will visit Corvin Castle, also known as Hunyadi Castle or Hunedoara Castle, which one of the most beautiful medieval castles in the world. 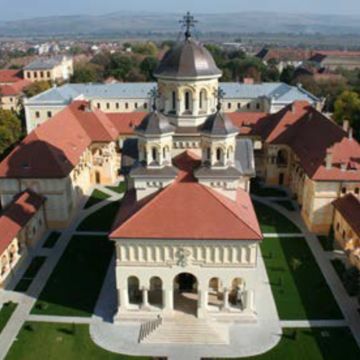 On our trip back to Sibiu we have a stop at Alba Iulia an impressive fortress in Vauban style which was originally a Roman fort called Apulum. 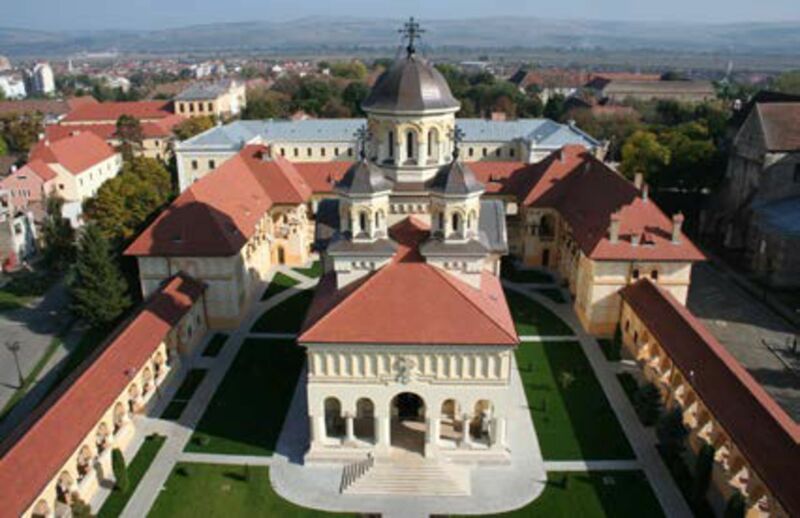 In the evening we drive back to Sibiu.